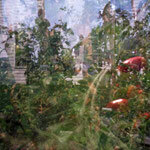 This body of work is from the series transition memory. 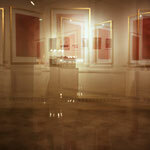 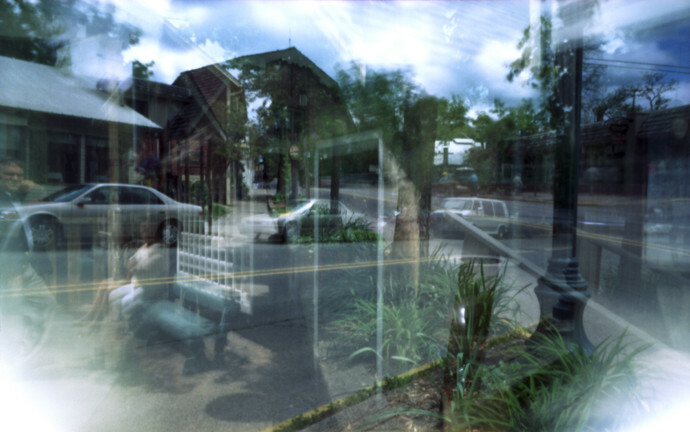 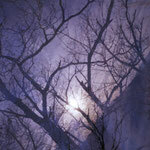 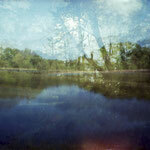 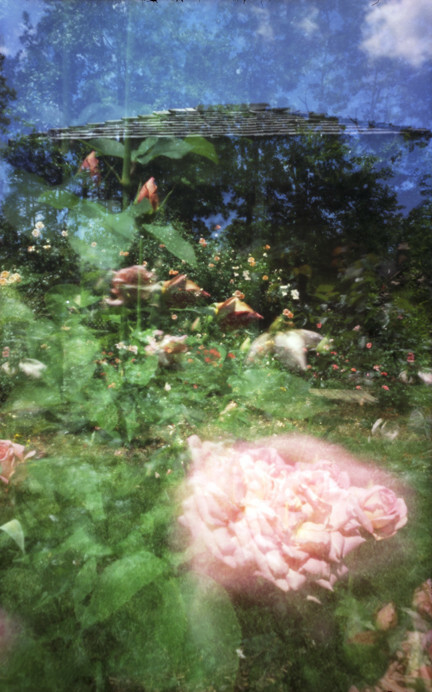 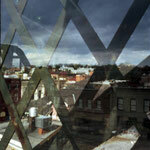 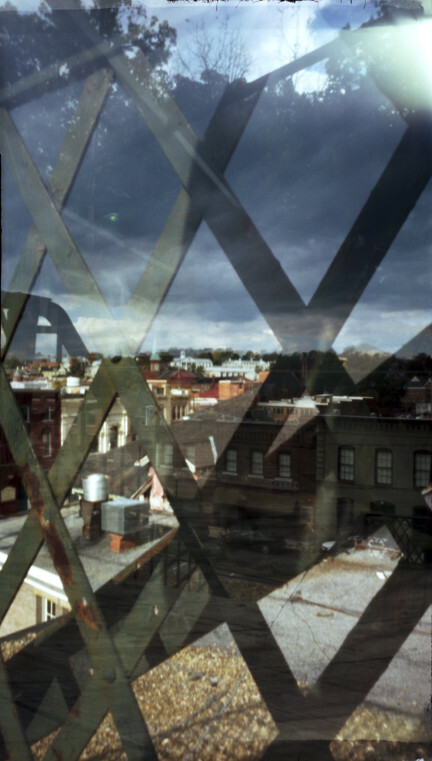 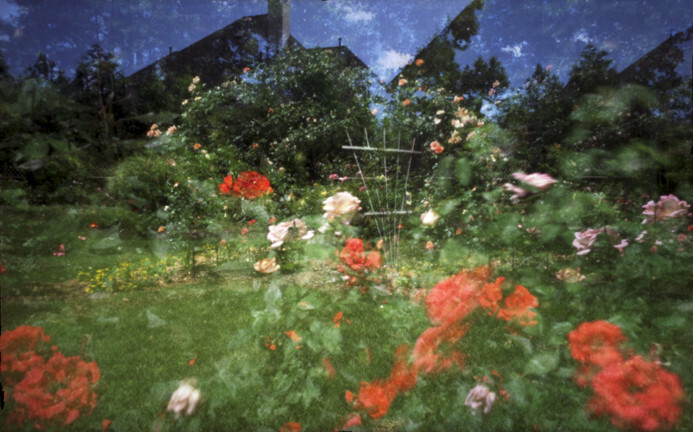 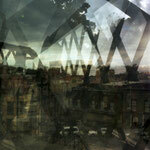 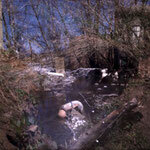 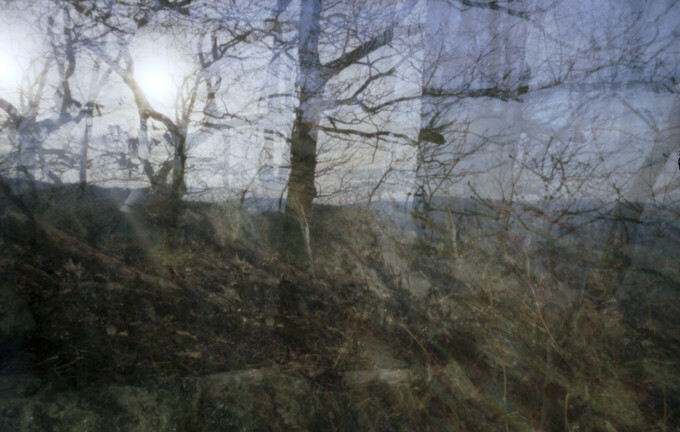 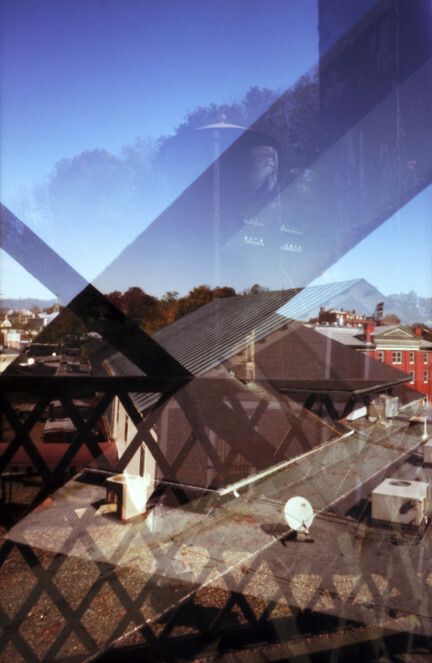 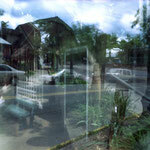 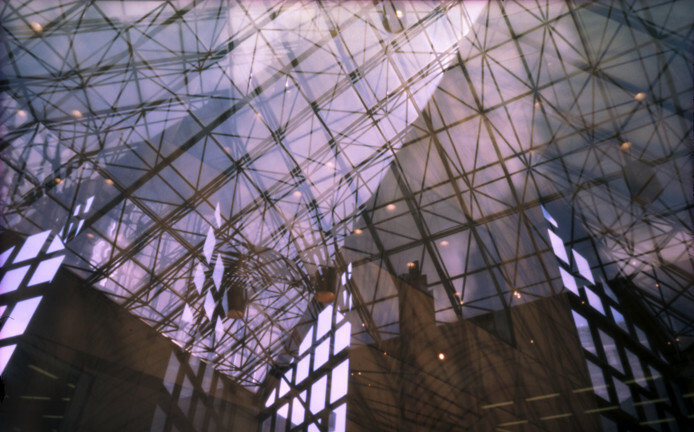 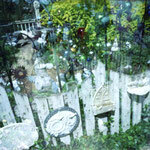 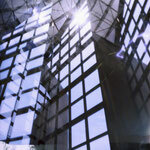 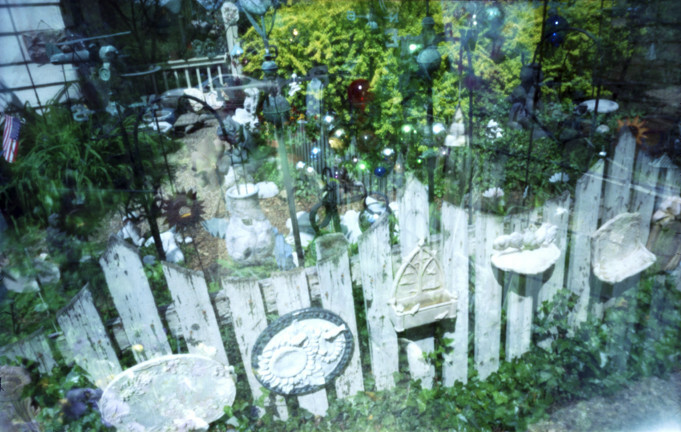 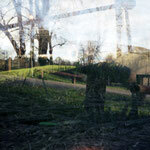 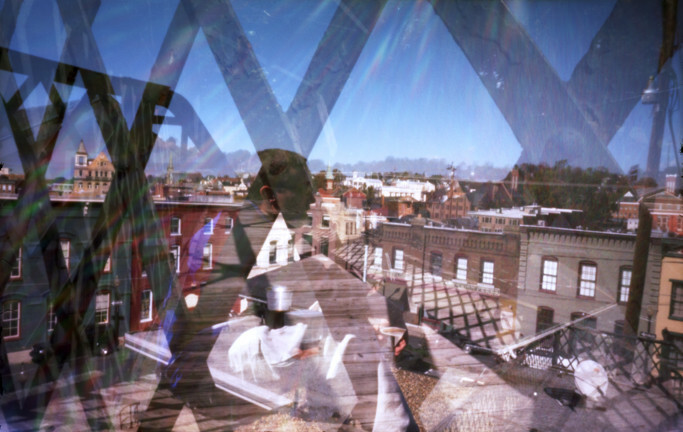 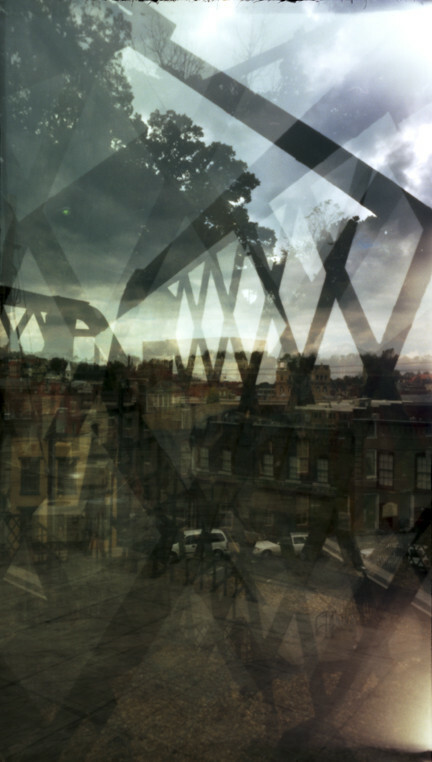 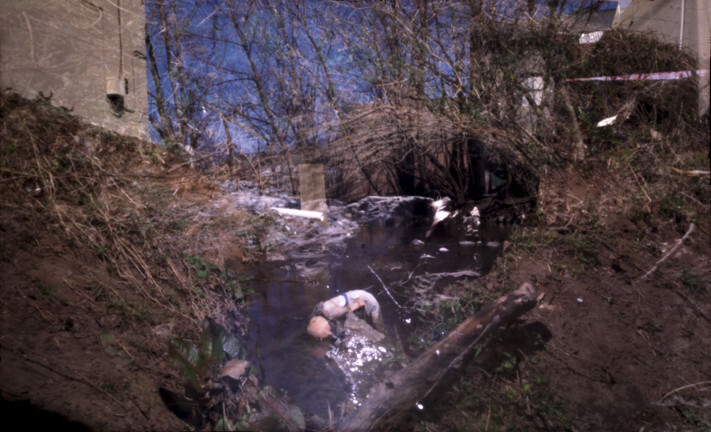 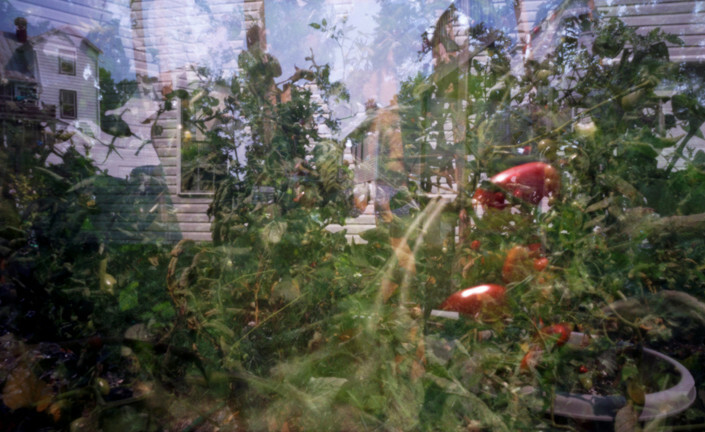 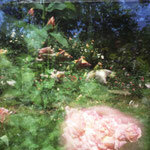 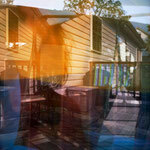 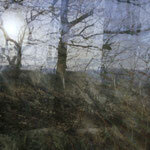 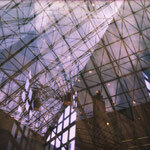 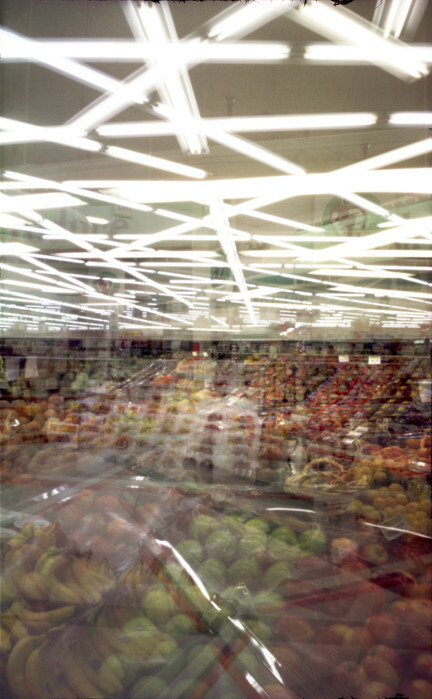 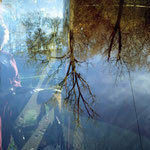 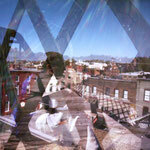 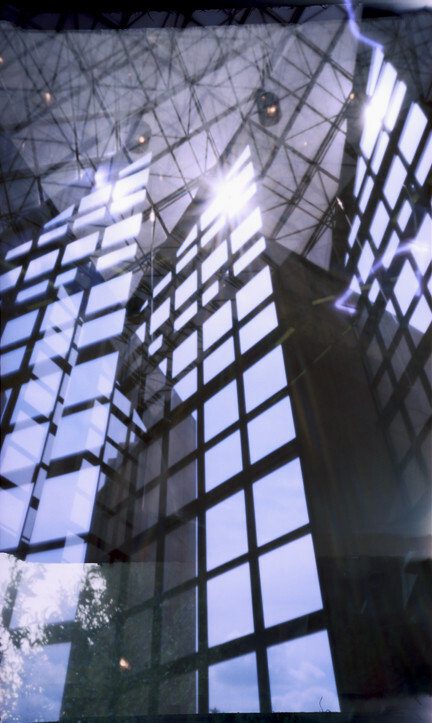 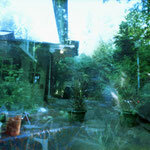 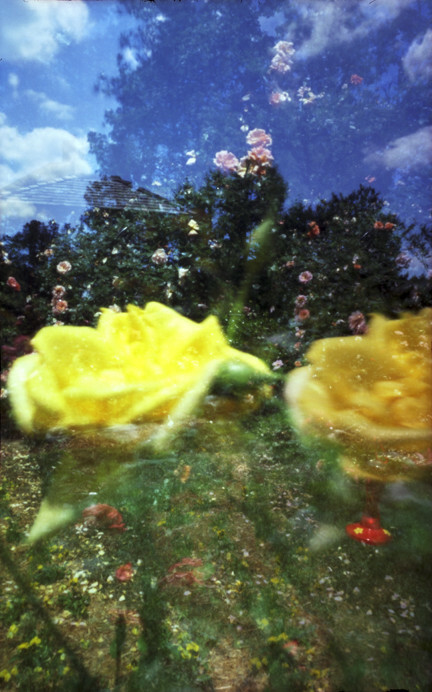 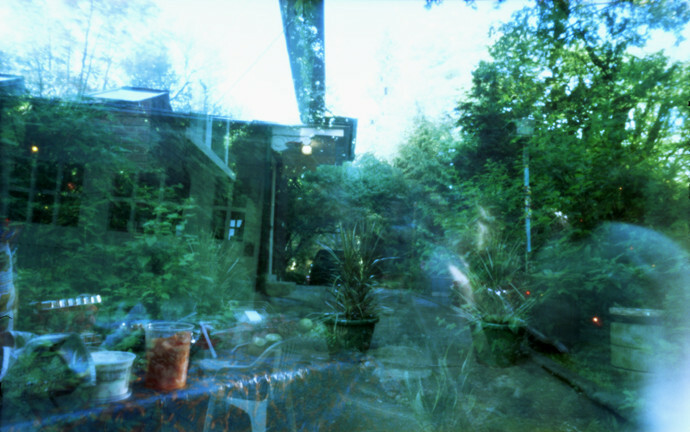 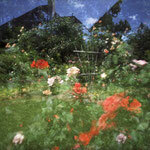 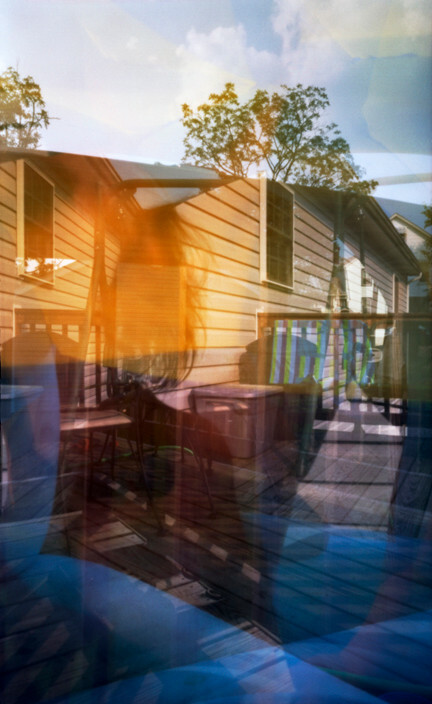 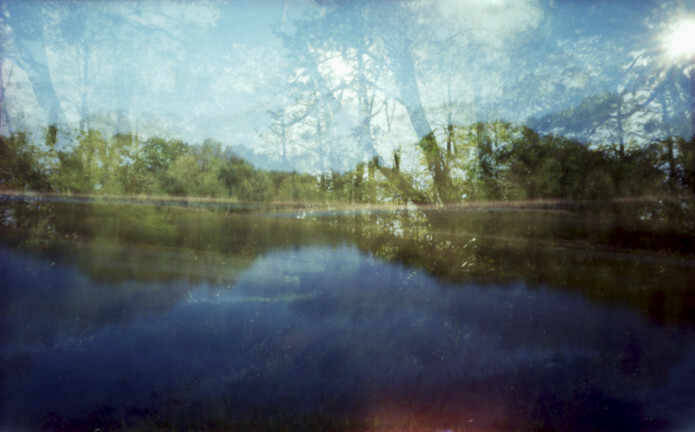 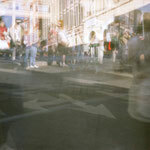 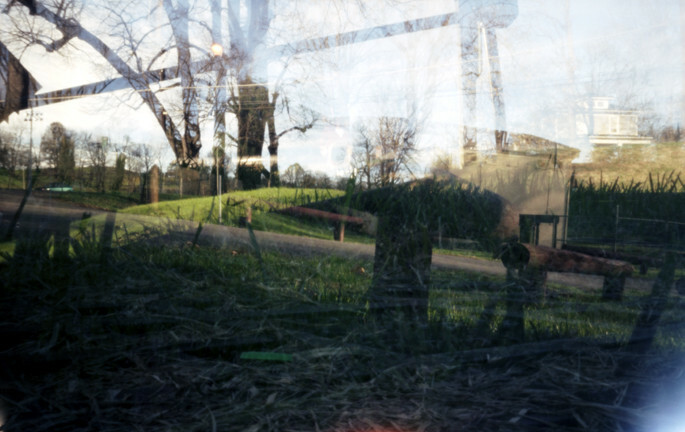 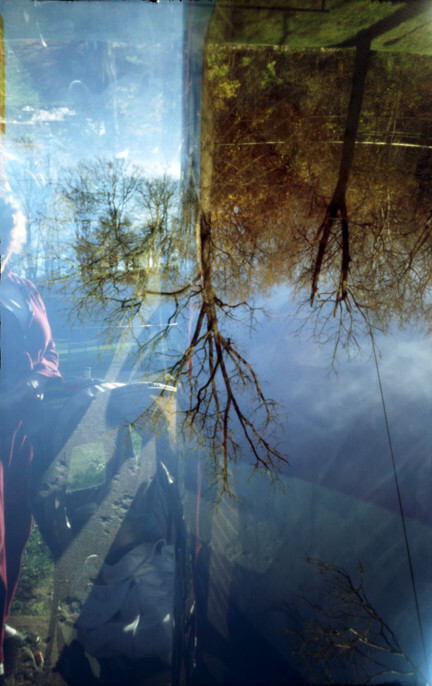 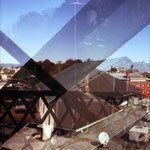 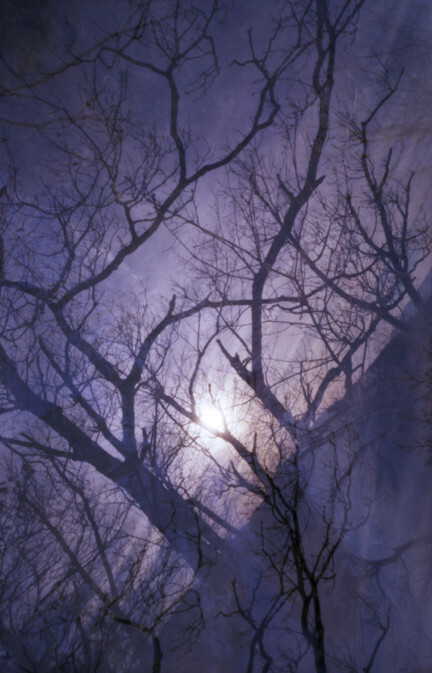 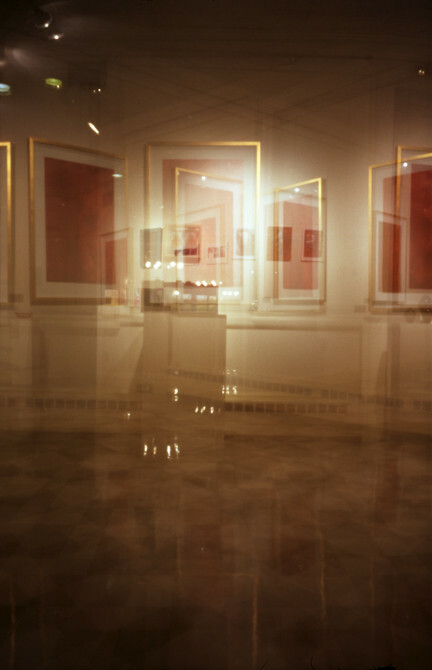 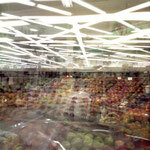 Each image is a multiple exposure captured on 120 color film using a pinhole camera. 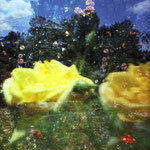 Contact sales@jimsconyersjr.com for all purchasing inquiries.